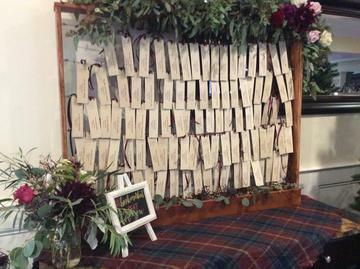 We would like to share Jennifer & Robert's magical winter wedding here at the Canoe Club Ballroom. 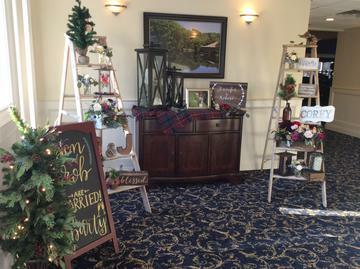 Rustic touches were scattered throughout the entire venue. 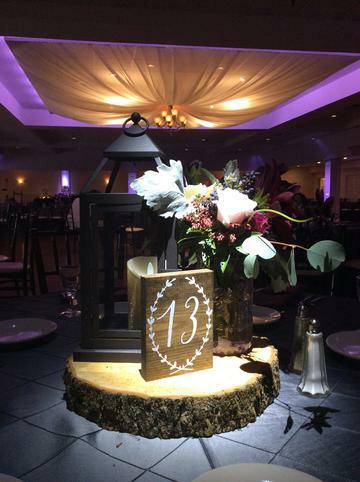 Lanterns, wooden signs, and gorgeous blooms adorned the tables perfectly! 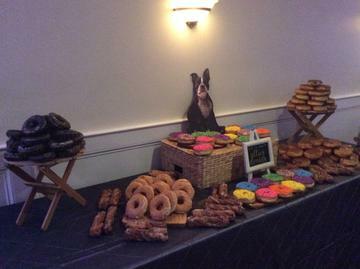 Guests enjoyed delicious doughnuts later on in the evening. 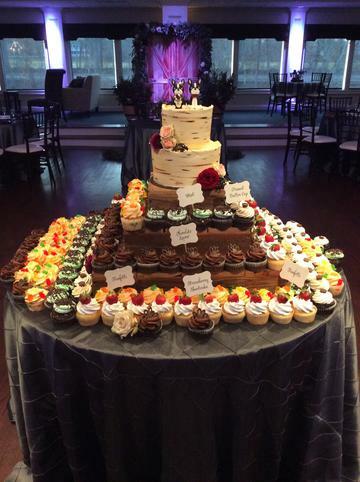 We are so honored to have hosted their beautiful wedding reception!